Enable authentication for PHPMyAdmin is the next big step you need to take once you have installed XAMPP, LAMP or WAMP suite. 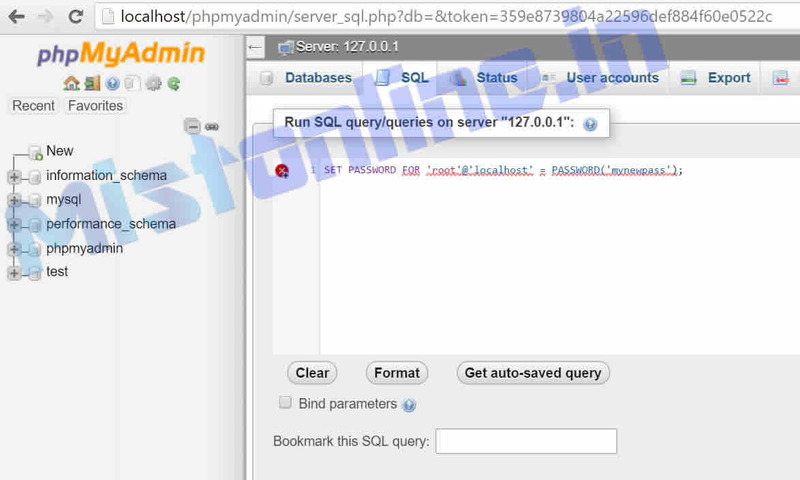 I am using XAMPP latest version here 3.2.2 but it will be the same standard process for all PHPMyAdmin installations. 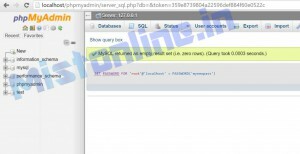 Very first step you need to do is find the config.inc.php file which should be inside the PHPMYADMIN directory. Take a backup of this file before proceeding. 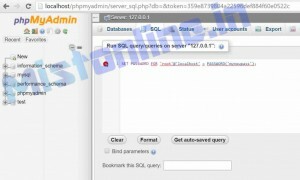 Go to URL http://localhost/phpmyadmin/, you will be seeing a login screen. Enter ‘root’ as Username then click GO. 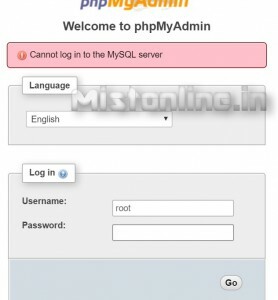 You will be logging in to PHPMYADMIN page. Now you might be wondering that you have not provided password to login. How to fix that? 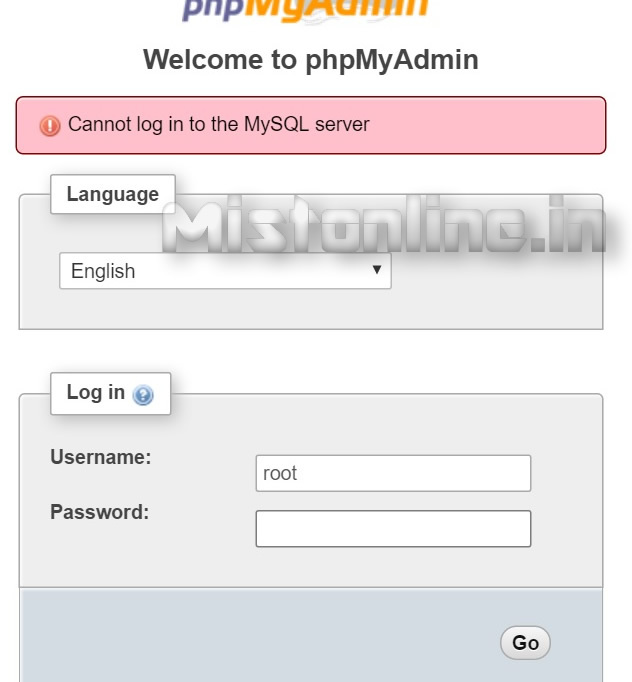 So in order to fix this, Once you are in the phpmyadmin page [You should leave the password variable blank as shown above to login successfully]. Click on SQL and run this query. Make sure to use your own password here. Great!! You have set password for your mysql instance. One last step is Change AllowNoPassword=false in the config file.